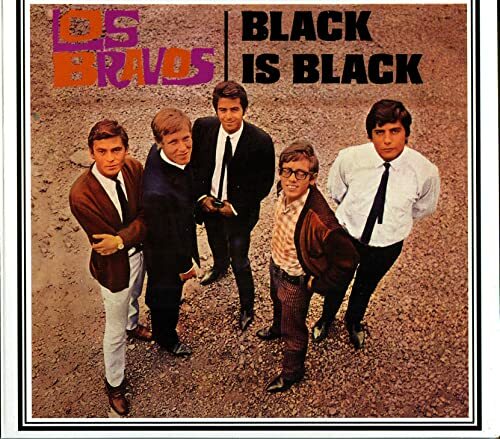 Blacking's Back!, Parody Song Lyrics of Los Bravos, "Black Is Black"
Song Parodies -> "Blacking's Back!" That's why my face was black! Now it's some big crime! Run DMC fans, I'm like--uh-oh! We've got too much power! Waaw! Gets fifteen bucks an hour!!! Sent back my hood today, oh no! I was oh, so young! Yow!!! Then we might get hung!!! Thanks for the feedback, but no thanks, I don't go easy on racism. EVER. A woman's body including her newborn baby is nobody else's business, but a man's face is public and must be controlled by the masses of 35 years later. What if a male politician made up is face or cut off his parts to look like a woman? Well, then it's nobody's business! That's why you're not allowed to ask about my driving record anymore. Yes, and could we please leave my pubic face out of the conversation? @Alex, then he would be Lindsey Graham. 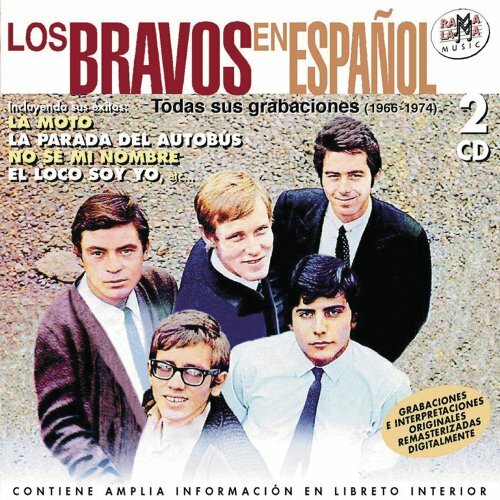 The address of this page is: http://www.amiright.com/parody/60s/losbravos8.shtml For help, see the examples of how to link to this page.